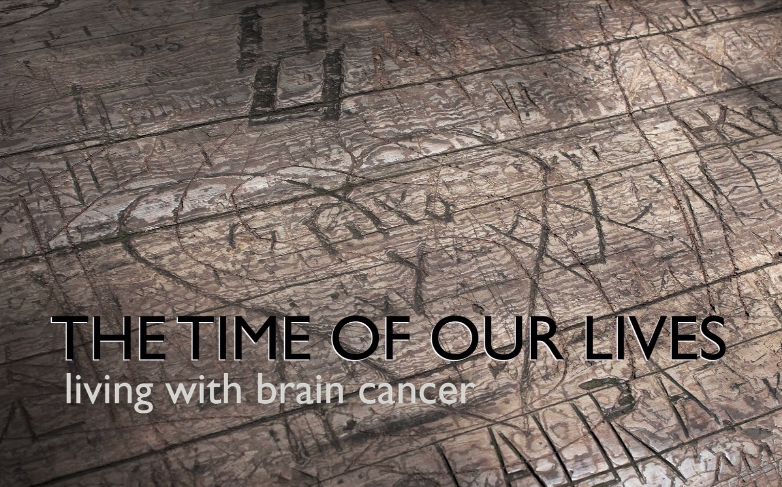 This documentary reveals how six individuals and their families are thinking about their lives and, more importantly, living their lives in the knowledge and context of having brain cancer. It tells patient stories through their own first person voices and a collection of still photographs taken on visits with them in their homes and communities. Their stories are ultimately about the time of all of our lives, how we think about time, and how we choose to live in that time. 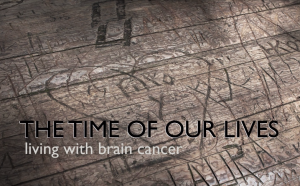 We are producing this documentary for patients facing brain cancer today and for those who will come after them. By focusing narrowly and deeply on the experiences of these six patients, we aim to connect with something larger, more universal and common to our humanity. The story will be told in three episodes, each combining the juxtaposed lives of two patients and the wise perspective of their physician. Our aim is to educate a wide audience about the strength, vulnerability, and nobility of people living with brain cancer, and to inspire research towards a cure. We tell this story so that viewers who might otherwise turn away will instead be engaged and captivated, will stop and think, and will be drawn to help. This was produced by Alex Harris (photographer and founder of the Center for Documentary Studies at Duke) and Paula Ehrlich.